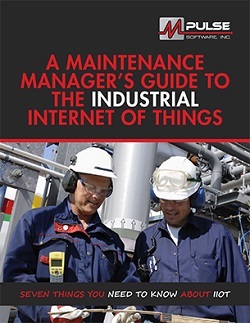 Last time, we identified four obstacles to implementing the Industrial Internet of Things (IIoT) that a lot of maintenance managers are experiencing. If you are one of them, you’re not alone. Let’s talk about why moving past these obstacles is critical to modern maintenance operations. The big goal of the IIoT is to integrate people and processes in a way that solves problems. 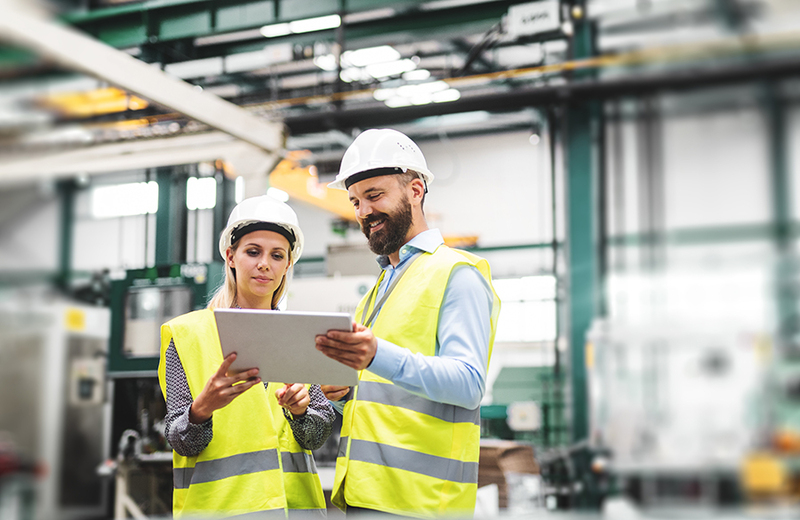 Since maintenance management is about fixing problems, there’s a lot of potential to make your operations more efficient—and your job a little easier. It’s highly likely your organization has already automated physical processes related to your operations. Do you have an automated thermostat for your HVAC system? Production equipment that sorts, cuts, or transports goods? GPS systems in your vehicles? These things are the first step to the IIoT. Over time this data provides a history of operations and performance that enables you to better understand the condition of your assets and your production. That means your maintenance operations can look at what’s going to happen, instead of what has happened. And your team can make decisions based on that information. The big picture of the IIoT is the shift from preventive maintenance based on time or usage to predictive maintenance based on real-time conditions. The IIoT is bringing those sophisticated tools to the masses. IIoT technology gathers the data from your assets. Your CMMS software can capture, store, and organize data that can be produced into reports and fed into predictive analytical tools. Those are big advantages for the maintenance team. That’s why is so important to move past the typical obstacles and figure out how the IIoT can work for your team. Take the first step by talking to people with experience in implementing IIoT technology. Start by calling our industrial technology experts at (800) 944-1796 (USA and Canada) or +1 (541) 302-6677 (outside of USA and Canada). We’ll help you make a plan that works for your organization. Next time, we’ll share three steps to move forward.